TrainSignal has done it! 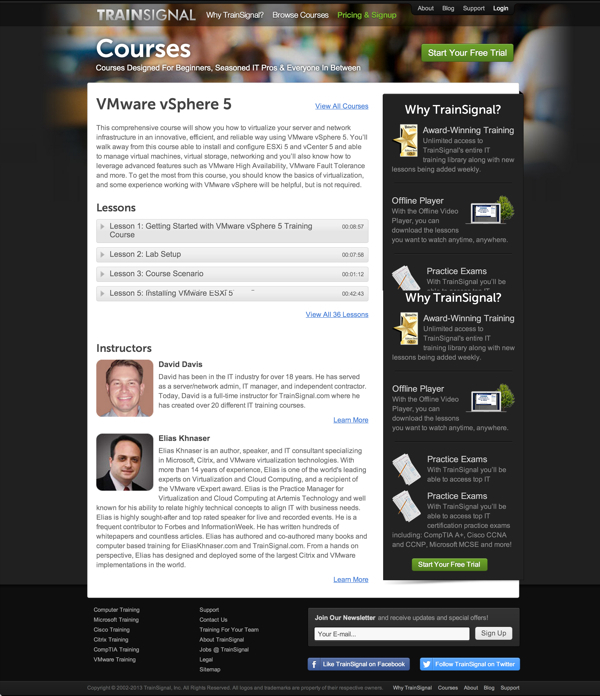 They’ve launched their all new unlimited video training solution where you can get every VMware video training course I’ve ever created, along with all the other excellent VMware, Microsoft, Cisco, CompTIA, and even Office video training that TrainSignal offers. With almost 200 courses for the flat monthly rate of $49 (with a free 3-day trial), it’s an amazing value. Also included is their all new offline player so that you can download courses and watch them while disconnected from the web – on a plane, train, or at the park. 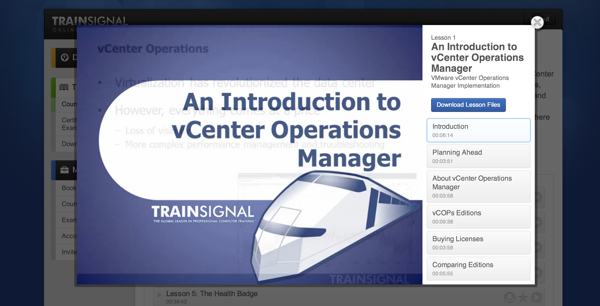 Additionally, their new training portal includes certification practice test for exams like the VCP5. Plus, what is really cool to me is, as long as you have your subscription, any new course that any of the instructors created is automatically added to your training library. 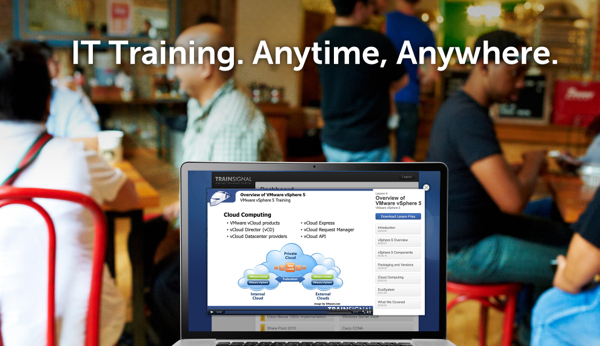 That means that you don’t have to pay roughly $300 for new courses and when we release the new courses we are working on now — like vSphere 5.1 New Features, vCloud Director 5.1, VCAP-DCA5 — all included. 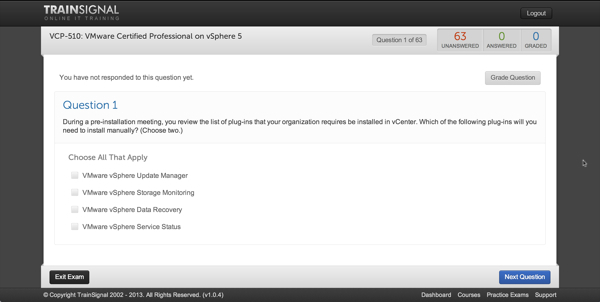 As I mentioned, not only do you get video training but also certification practice exams like the VCP5 exam screenshot you see below.